St. Teresa of Jesus, also known as St. Teresa of Avila, was a Spanish Carmelite nun in the 16th Century, who became a prominent mystic, writer and monastic reformer. 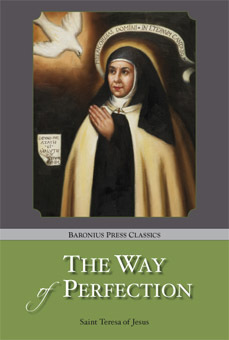 The Way of Perfection is a great classic useful for anyone wishing to develop his or her prayer life. 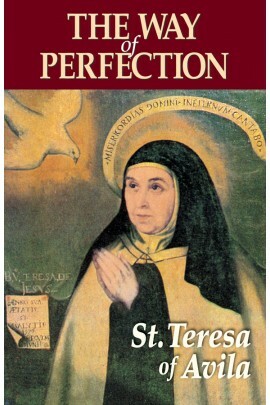 St Teresa divided the book into three sections. The first describing the requirements for prayer: detachment, humility and love. In the second section she develops these themes, and the last provides an insightful exploration of the Lord’s Prayer. This book will help you to grow in prayer and in faith, as the timeless wisdom of this well-loved Doctor of the Church leads you closer to the loving heart of God our father.